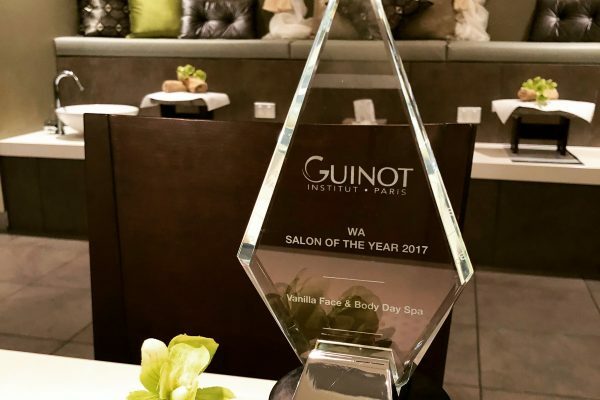 To celebrate our recent trip to Guinot’s Paris headquarters due to our Salon of the Year Award, we are offering a special on our Guinot high performance facials until Friday 31st of August 2018. Enjoy your choice of the Hydradermie or Hydra Plus Facial, Monday to Friday, and receive a free treatment upgrade in the form of an added Swedish back, neck and shoulder massage with heated oil and your choice of either, a hand and arm or scalp massage. 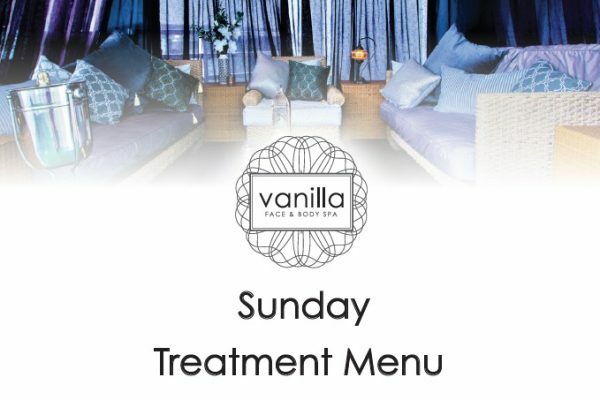 Special must be mentioned at the time of booking due to longer treatment times. Special not valid with any other offers or discounts. Not available to be booked with vouchers or to use Vanilla dollars on. 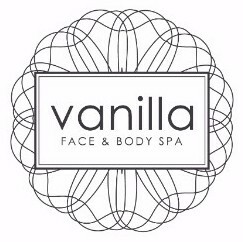 Vanilla dollars can be earned on this special. Valid Monday to Friday only until Friday the 31st of August 2018. 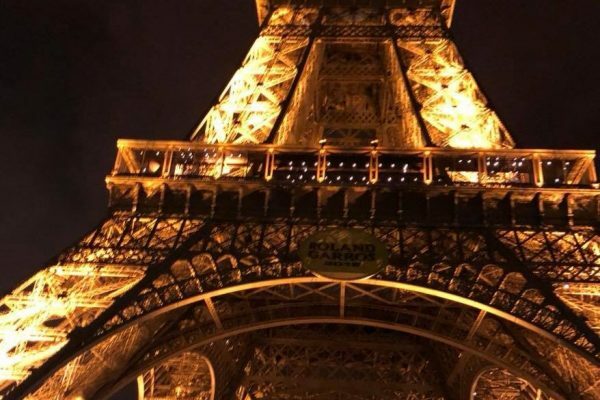 We were lucky enough to recently head to Paris to receive expert training and tour the Guinot factory which produces all products to a pharmaceutical standard. We were blown away at the standard of manufacturing, the number of scientists working on site and the extreme controlled conditions of production. We have always loved the results Guinot products give us and our clients, but now we are even more in love with the integrity of the products behind the brand. 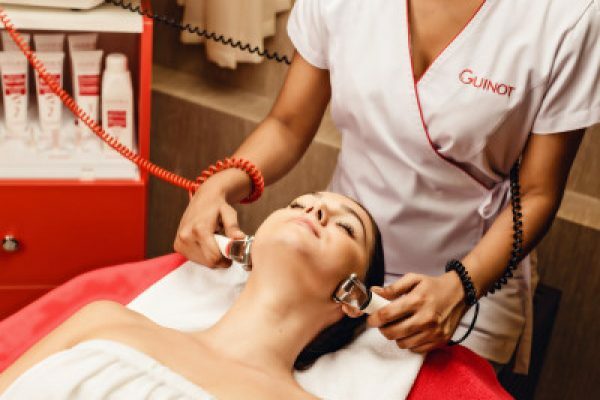 See our full Guinot facial list here and Guinot product range here. 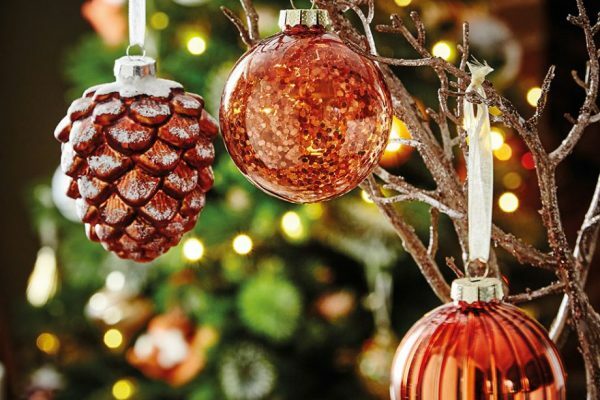 Thank you for your continued support of our small Australian owned business.